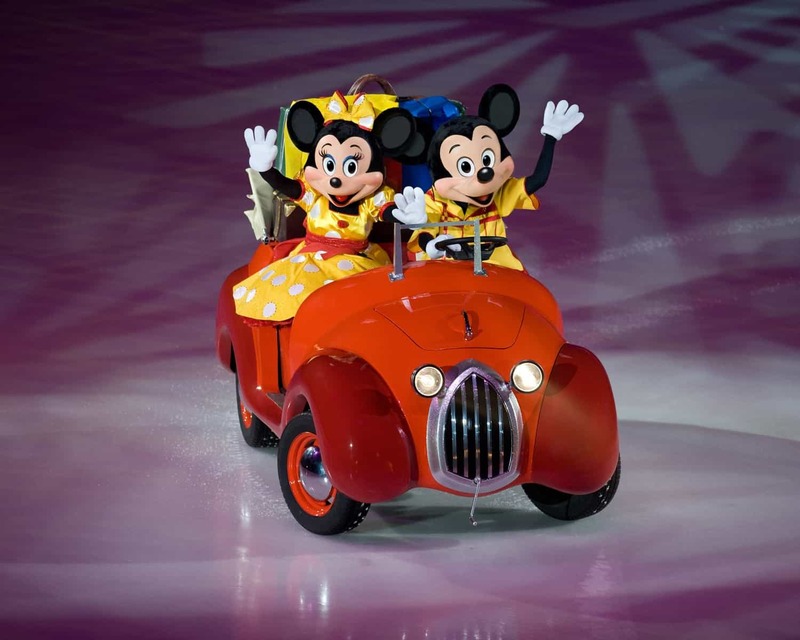 When Mickey and Minnie came onto the ice to introduce Disney on Ice Worlds of Enchantment, the excitement was palpable. The introduction had told the audience to sing, dance and enjoy it. And that’s exactly what we did. 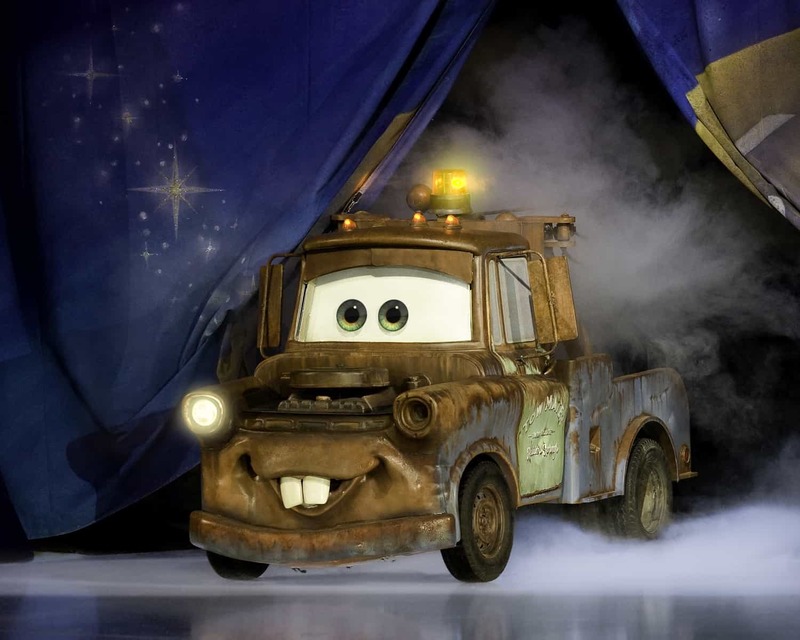 Here are our five top tips for a brilliant evening at Disney on Ice Worlds of Enchantment. This was our first mistake. Disney on Ice presents Worlds of Enchantment very kindly invited us to a meet and greet with Mickey Mouse before the show. So, we set off straight from school in plenty of time. But the motorway traffic was chaos and we arrived just as Mickey was leaving. Luckily though, we were in time to collect our tickets and get to our seats on time. You wouldn’t want to miss the start of a show like this! From the approach to the venue until you get into your seat, you will be bombarded with merchandise. My girls and their friend were like moths to a flame, drawn towards all the flashing lights. Luckily, they were all really good about the fact that we were saying no to buying them. The prices of goods are really high, I noticed a flashing wand for £20. I would strongly advise letting your children know in advance whether you’re willing to buy things for them or not. 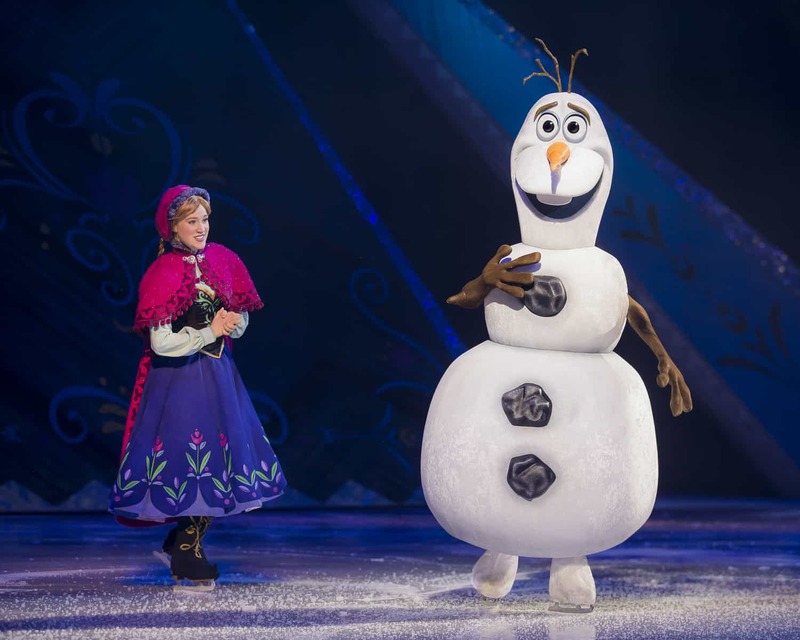 I know that in the past, we have been to Disney on Ice shows that have been based primarily around Frozen. Whilst my two loved them, I know not all children are interested in princesses. However the Worlds of Enchantment show caters for everyone. Lia is all about the beautiful princesses, but Libby is much more into adventure and excitement. 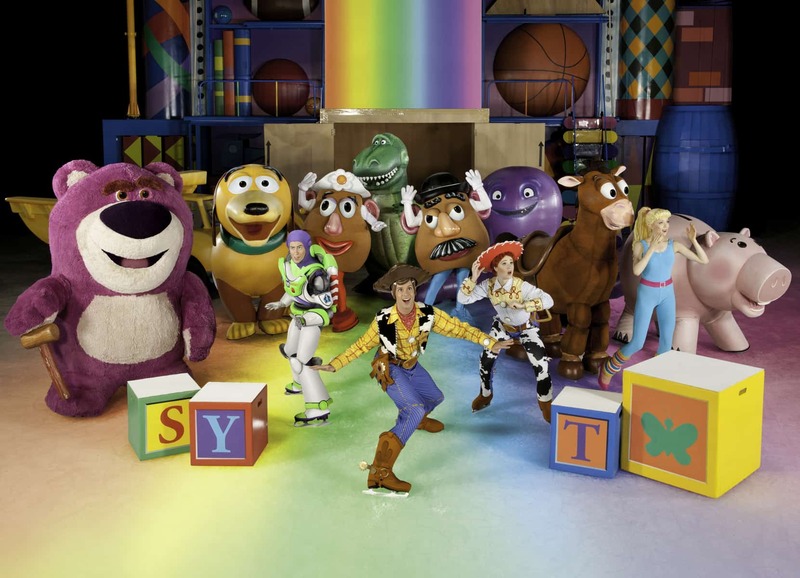 The first adventure was based on Toy Story. The second was the Little Mermaid. After the interval, this was followed by Cars and then Frozen. The perfect balance to make sure that everybody enjoys the show. 4. 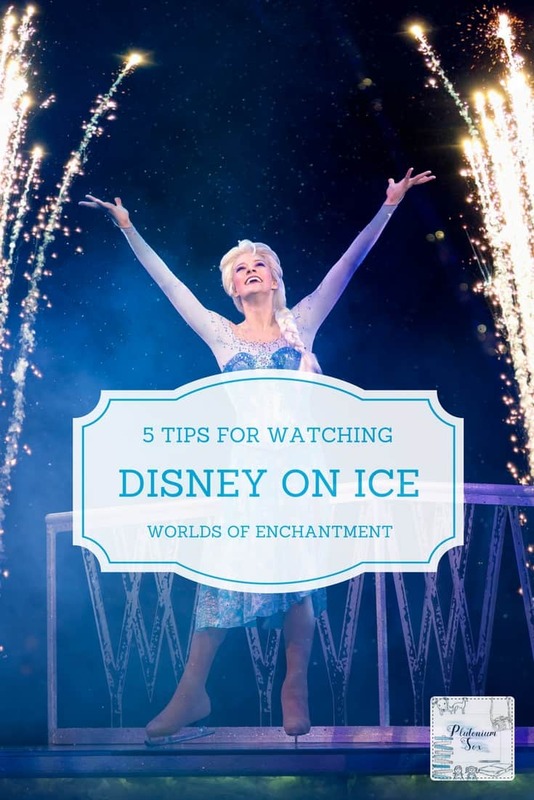 How long does Disney on Ice Worlds of Enchantment last? The show started at 6.30pm and finished at 8.30pm. There was a short interval half way through. 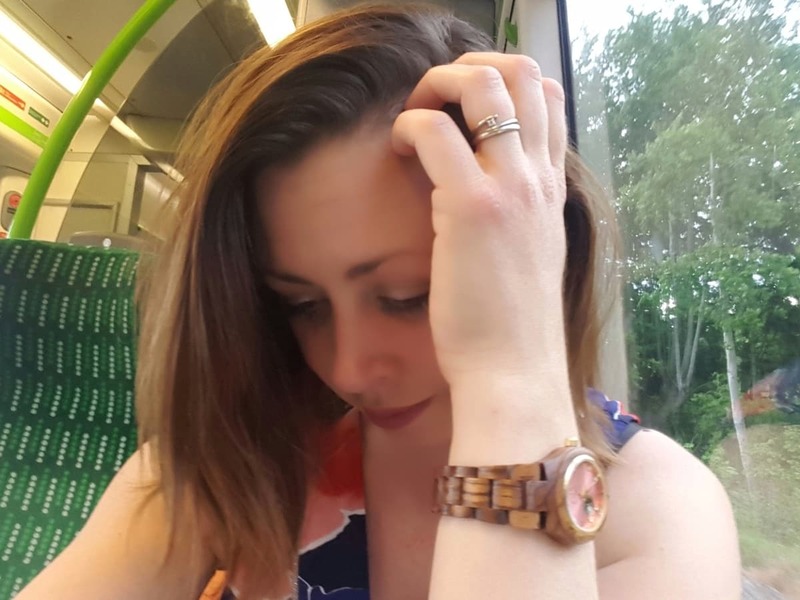 Whilst the running time may seem like a long time for young children to sit still, I wouldn’t worry at all about taking little ones to see the show. Our three were out of their seats dancing without causing anybody any problems. It is aimed at all ages and keeps them captivated. Sitting still isn’t necessary at all! 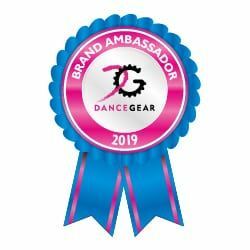 The show runs until 1st April at the Genting Arena in Birmingham. After that, it will be at the Echo Arena Liverpool from 11th to 15th April. Next, it moves on to Motorpoint Arena Nottingham from 18th to 22nd April. From there, it will go to the Motorpoint Arena in Cardiff from 25th to 29th April and on to the BHGE Arena in Aberdeen from 2nd to 4th May. 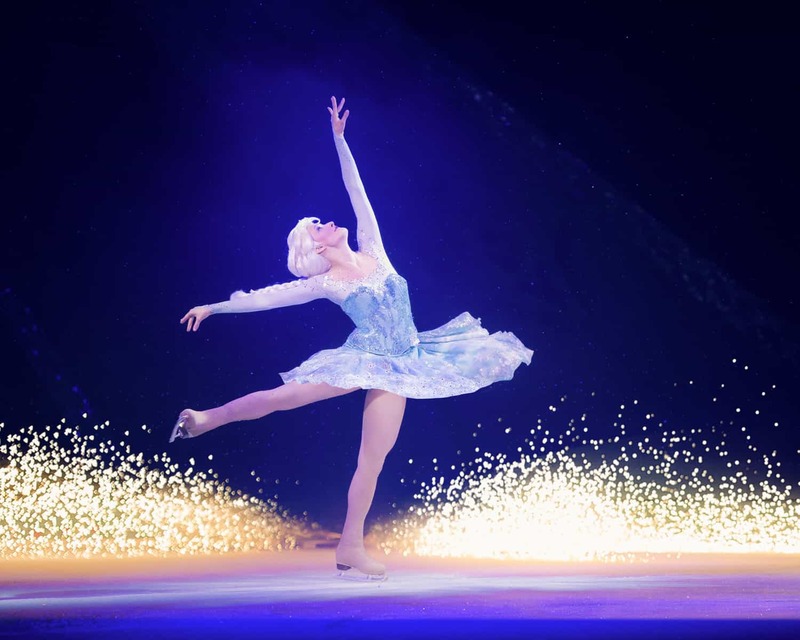 Head to the Disney on Ice website for full information on show dates and times. This was the third time we’ve been to watch Disney on Ice. It’s difficult to say which of them has been our favourite, but Worlds of Enchantment is definitely up there among the best. I really enjoyed the fact that the show was so varied. There were two long stories – Toy Story in the first half and Frozen in the second. The other two were quite short, which was a format I really enjoyed. There’s no way they could tell the whole story of any of them, so they focussed on short, catchy scenes. 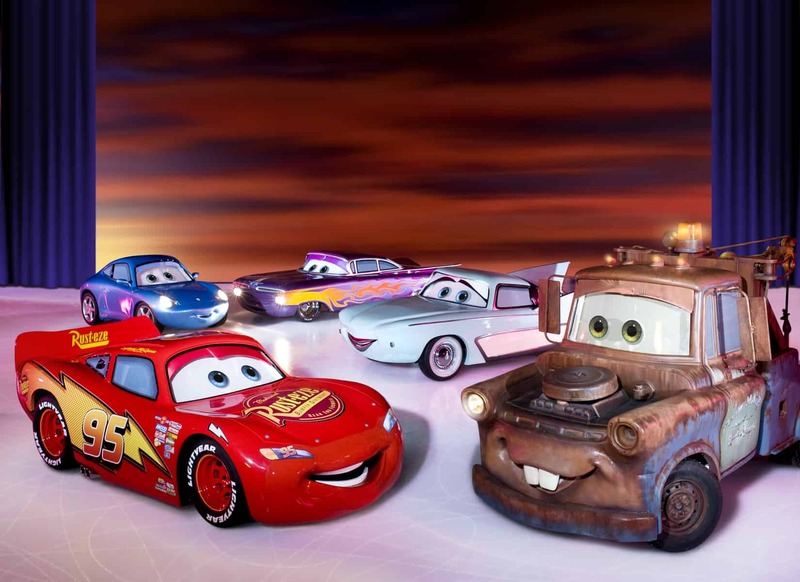 The cars on the ice were amazing, I’m really not sure how they manage to drive on there. However, this doesn’t make up a large amount of the show so if you’re going with a child who is a huge fan of Cars, it’s worth making sure they understand that there are other stories as well. 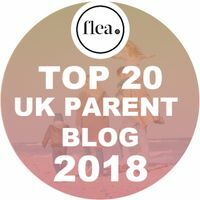 Please note, we were invited to watch the show free of charge to allow me to produce this blog post. 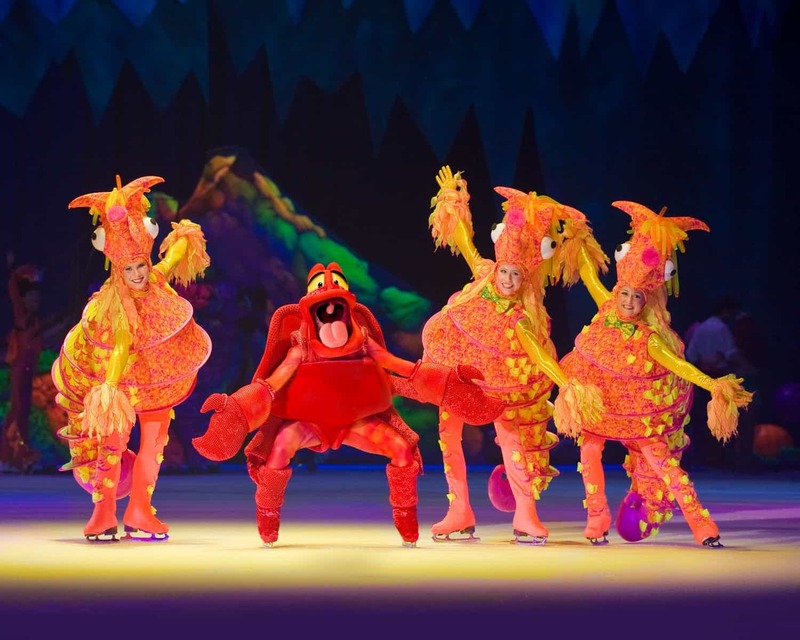 Images were provided by Disney on Ice. All views, opinions and incredibly excited children are my own. Hi Nat, I’d love to see a Disney on Ice show, the atmosphere must be quite something. Worlds Of Enchantment sounds like a perfect family show. Merchandise is always a rip-off, when we went to Disney Paris, the children were allowed to but something with their own money, but that was it or they’d have spent the lot on tat. Yes I’m totally with you on the merchandise! Our two are generally not allowed anything but maybe once a year I’ll say yes to something – I know, I’m so harsh!